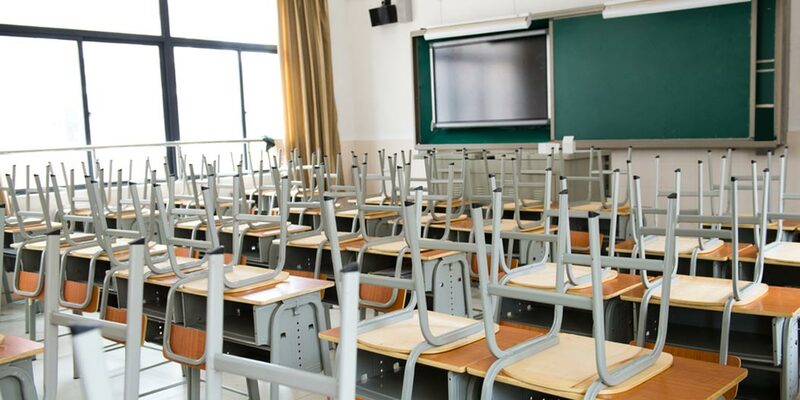 Aside from education, safety is one of the most important elements that a school must focus on, and with that comes the issue of hygienic cleaning services. For years City Cleaning have worked with local schools and colleges to provide a safe and hygienic environment for children and teenagers to learn in. All of our staff have been trained to the highest standards and have valid DBS certificates (previously known as CRB checks). We can devise a cleaning schedule that suits your education establishment’s needs, and we will deploy our hard working and motivated team to ensure that your school is cleaned to the required standards. Our hygienic deep cleaning service is ideal for public corridors, assembly and sport halls, changing rooms, toilets and bathrooms, common rooms, staff rooms, not forgetting the classrooms.